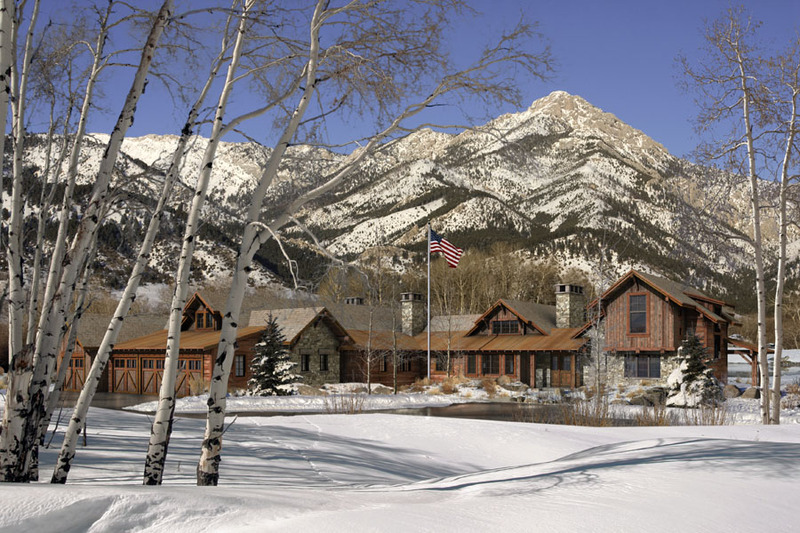 Private Residence in the Yellowstone Club. 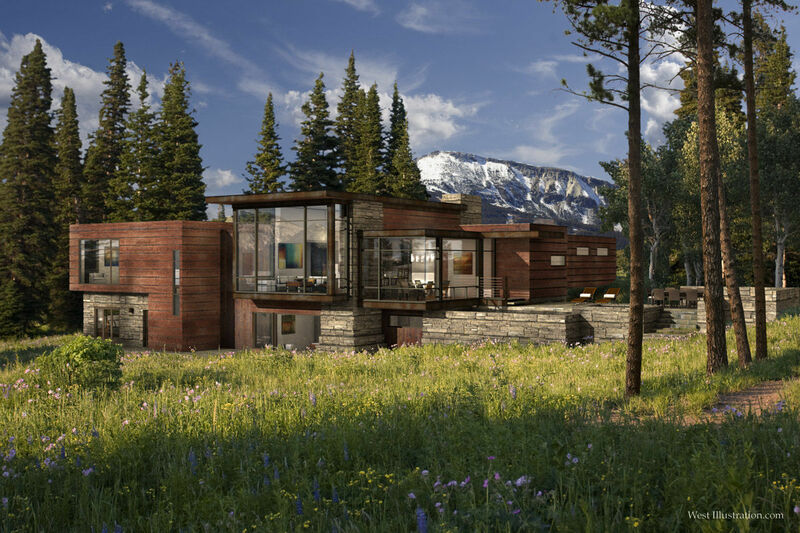 Designed by Locati Architects, Bozeman MT. 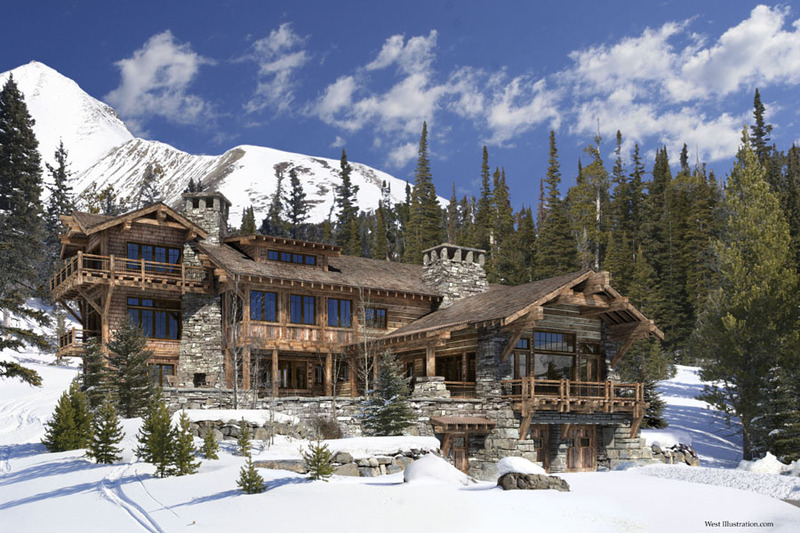 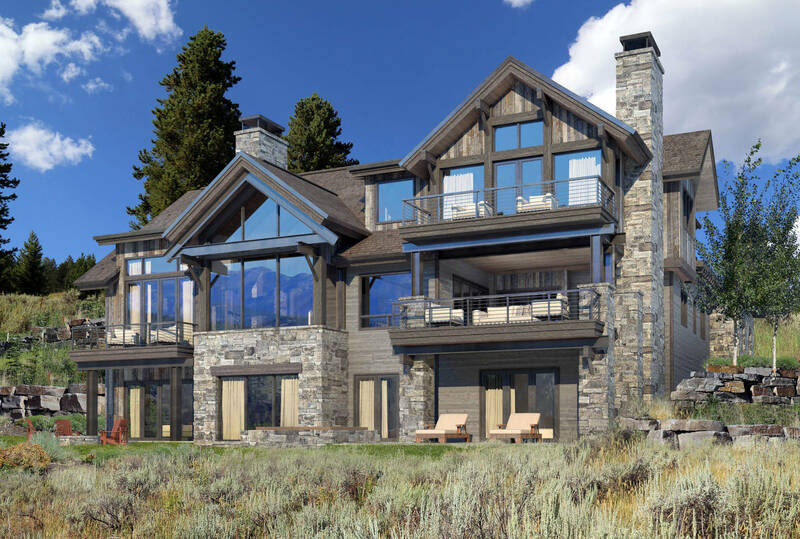 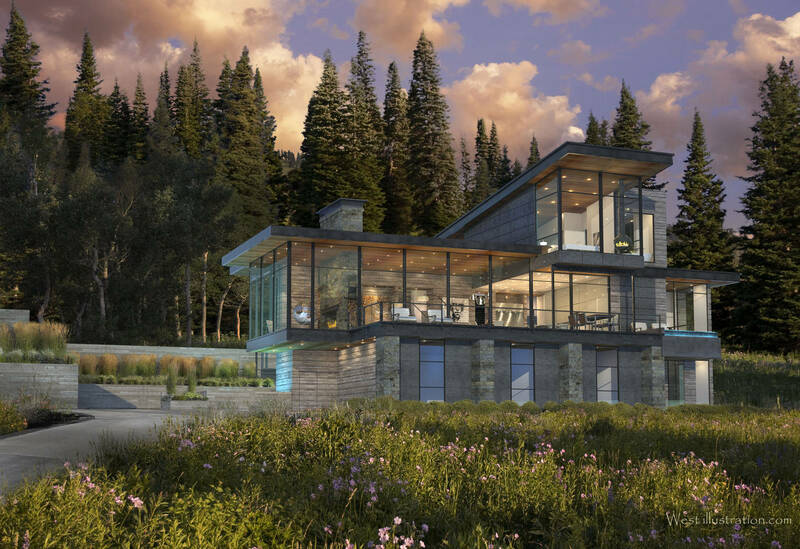 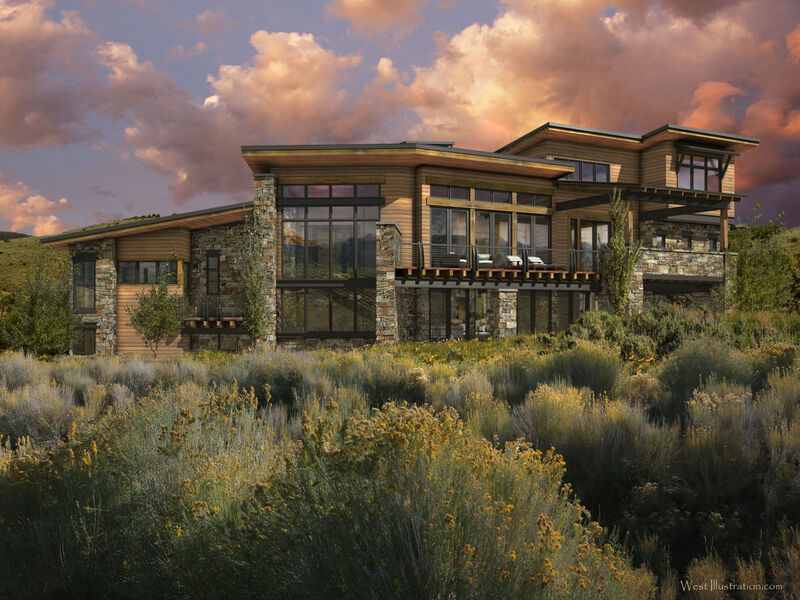 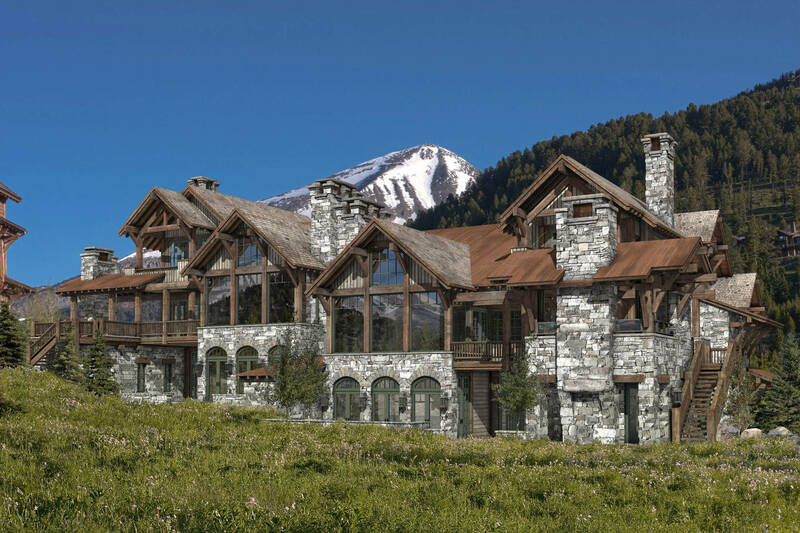 Custom residence in the Yellowstone Club, Montana by Locati Architects of Bozeman MT. 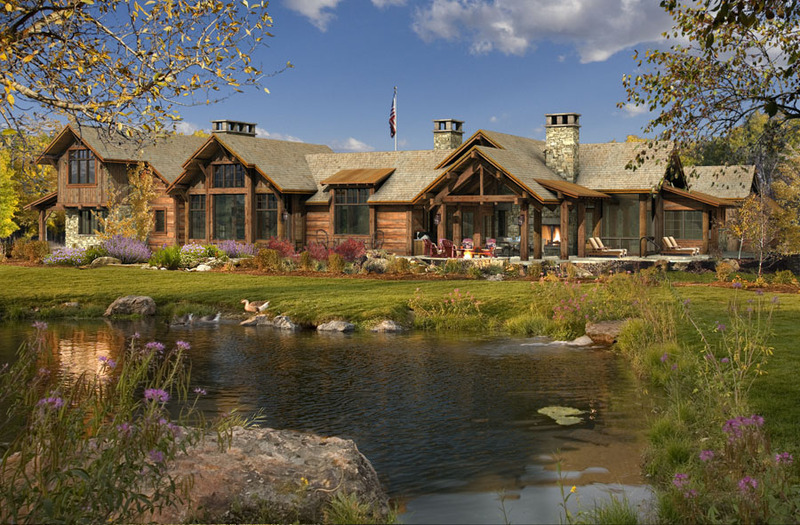 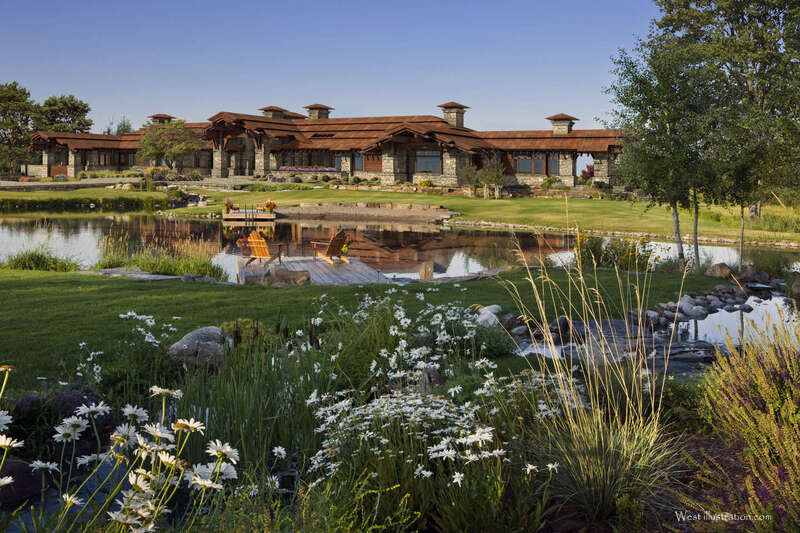 Golf course real estate in a private ski and golf resort, Montana. 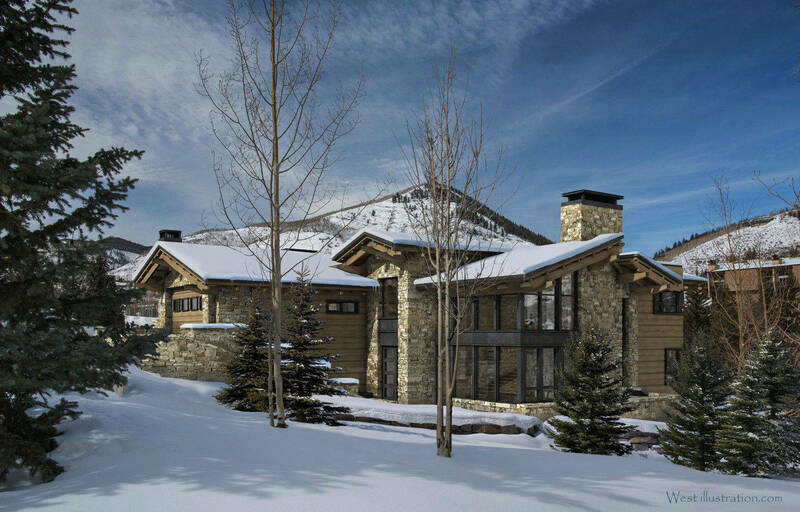 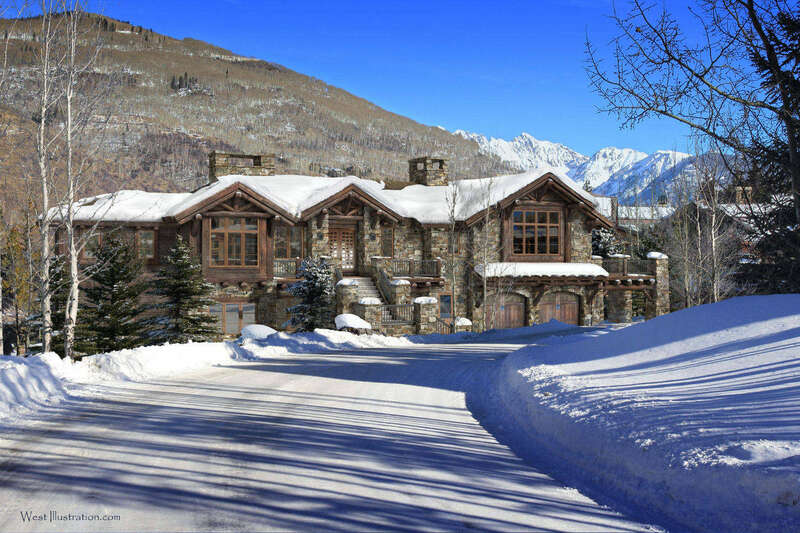 Large custom spec home for Slifer and Company in Vail. 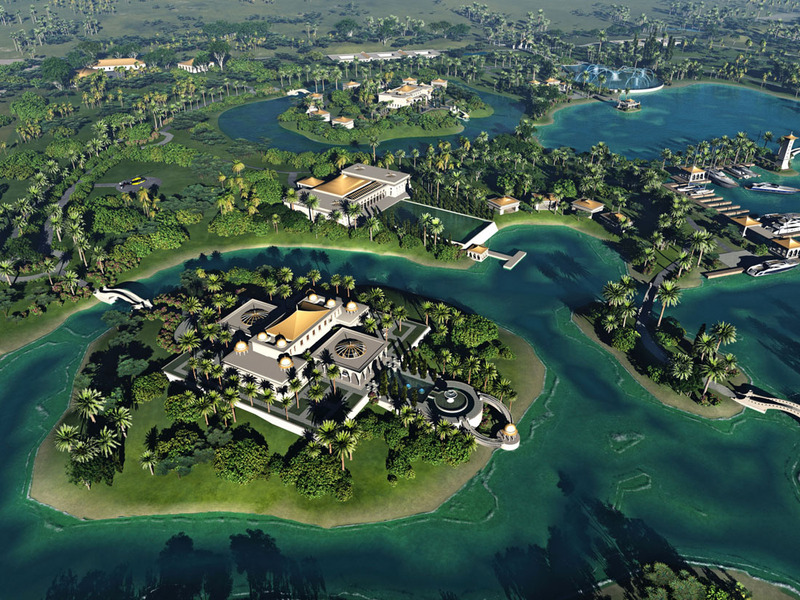 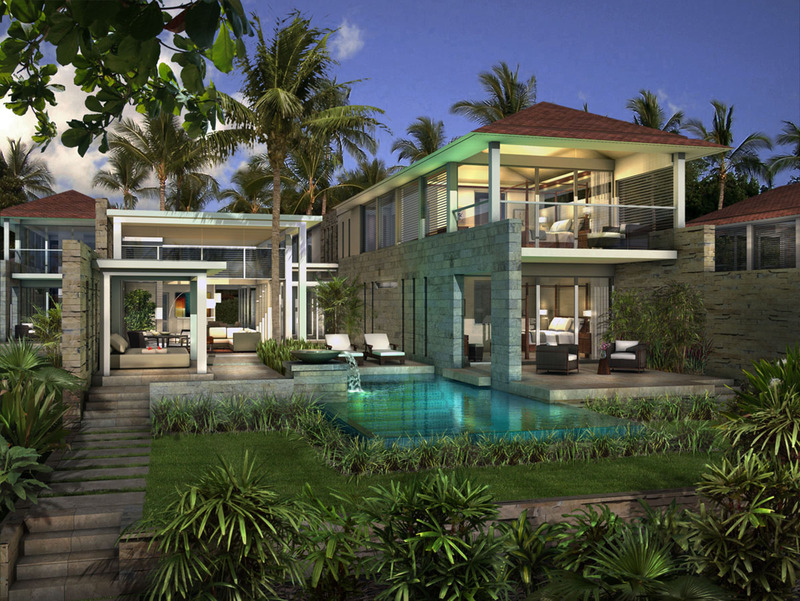 Pre sold from digital illustration 14 months prior to completion. 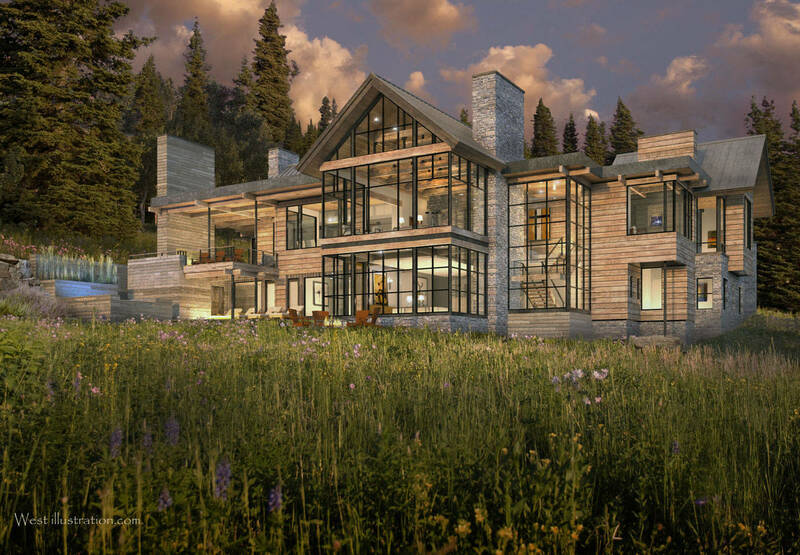 Custom Spec home in Vail Colorado by Scott Turnipseed Architects of Vail. 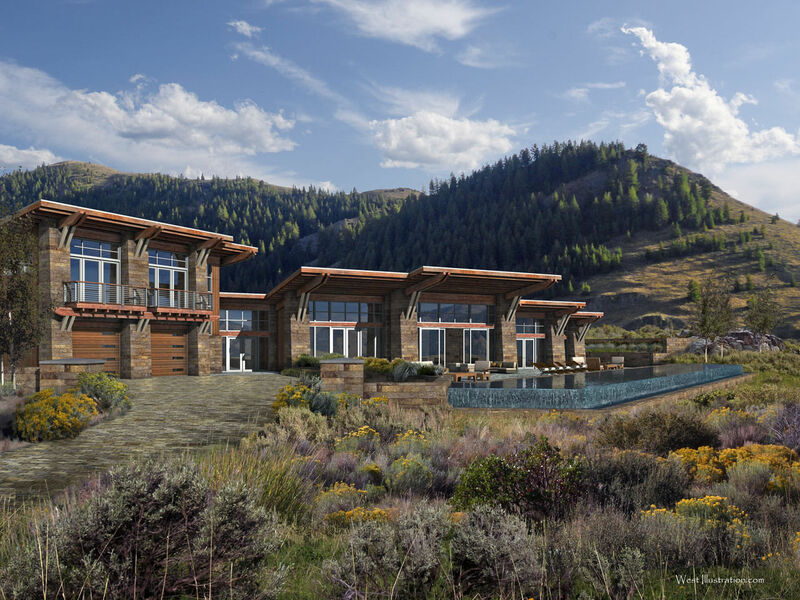 lot 314 Yellowstone Club MT. 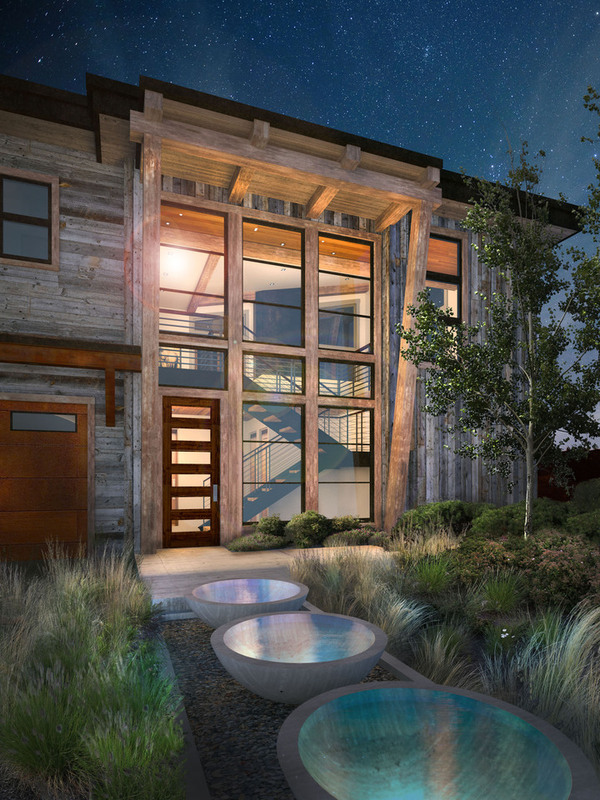 Residence designed by Stuart Silk Architects, Seattle WA. 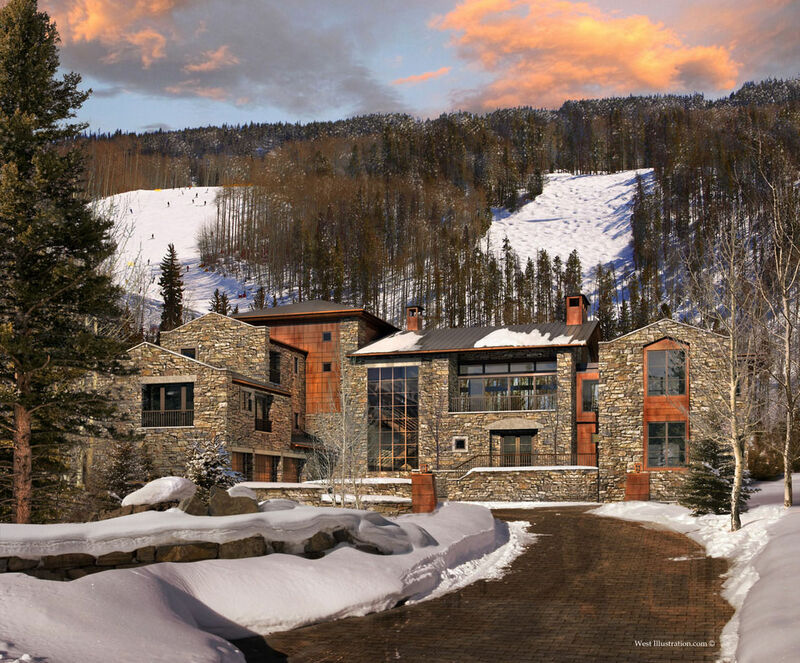 645 Forest Rd, Vail CO.
Duplex at the base of the mountain at the Yellowstone Club. 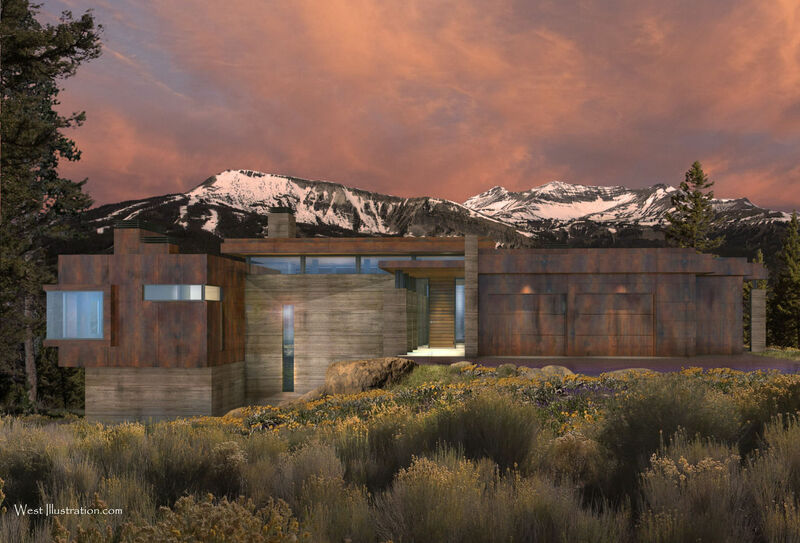 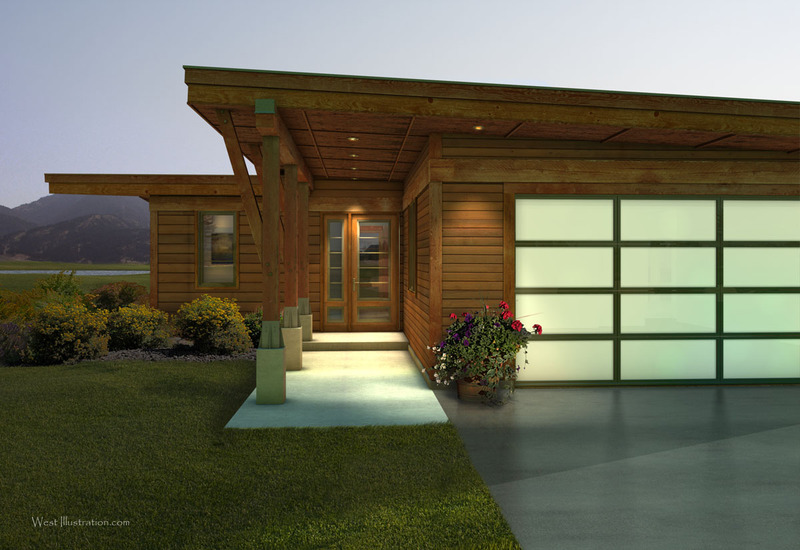 Designed by Locati Architects, Bozeman. 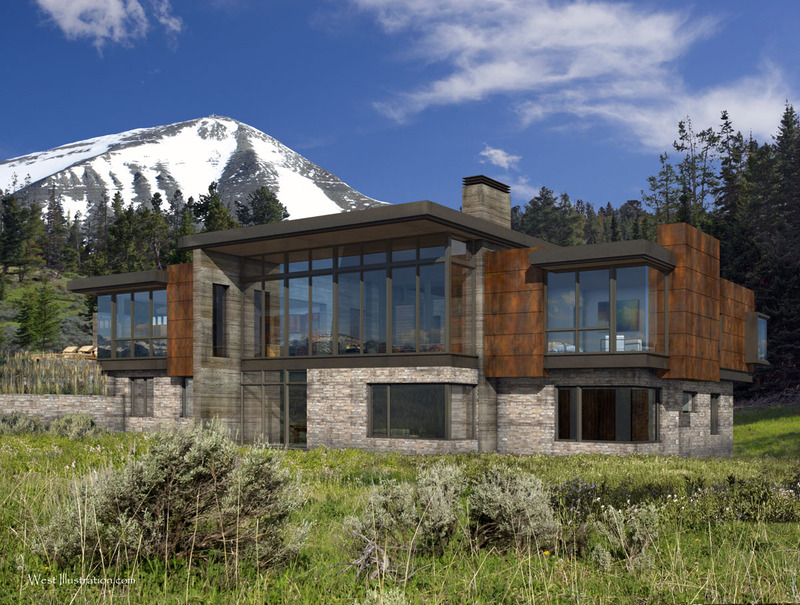 Designed by Pearson Group Architects, Bozeman MT. 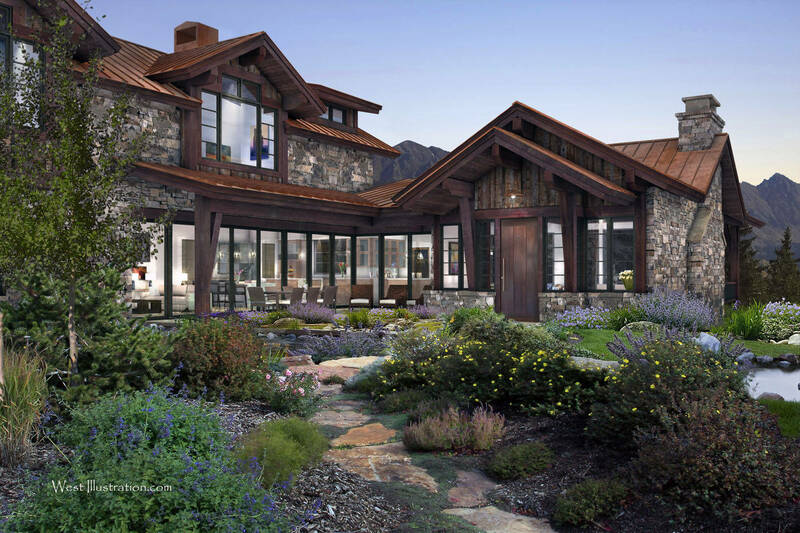 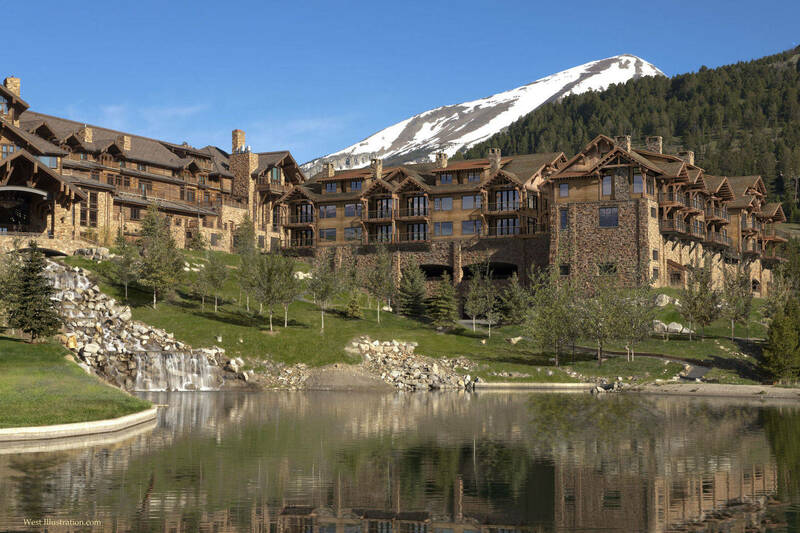 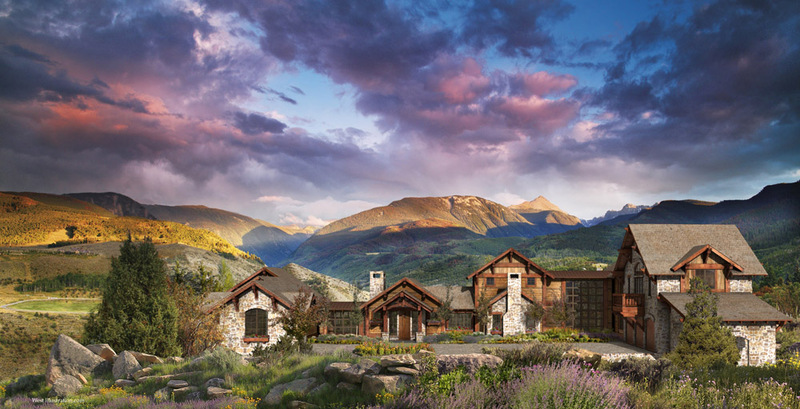 Designed by Tab Associates, Vail CO. 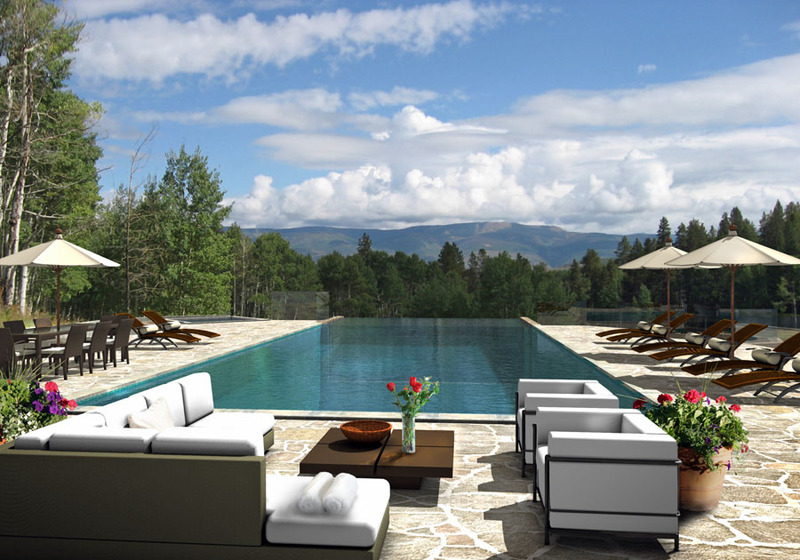 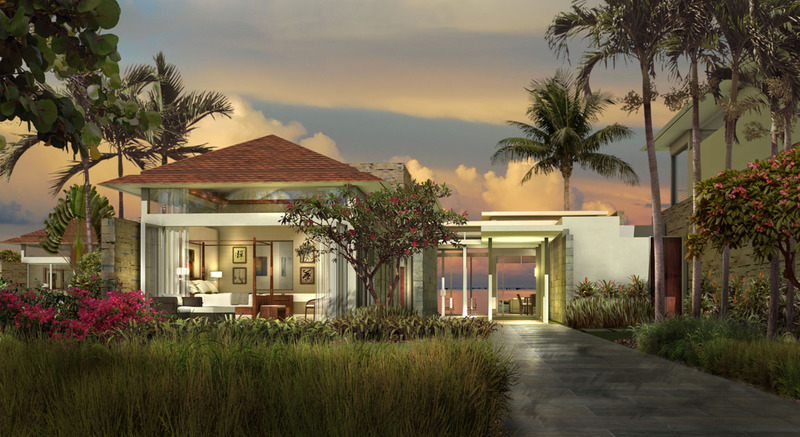 Designed by Resort Design Associates, San Francisco CA. 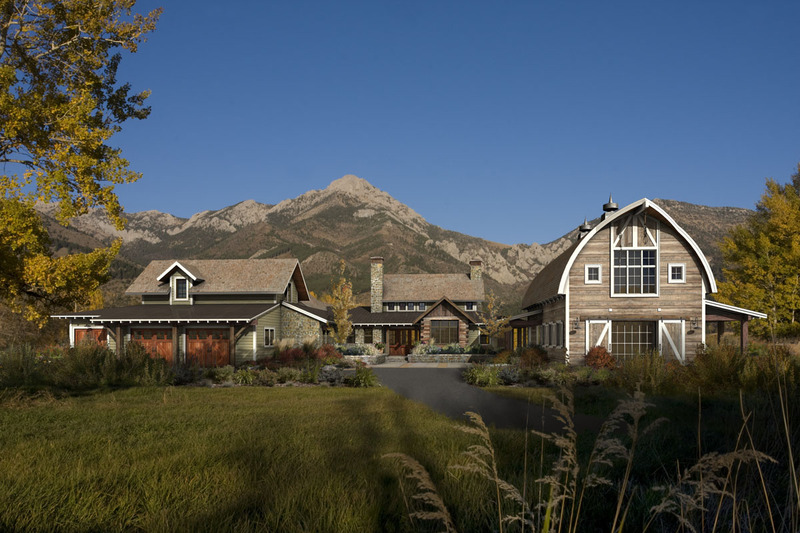 Designed by Pearson Group Architects, Bozeman. 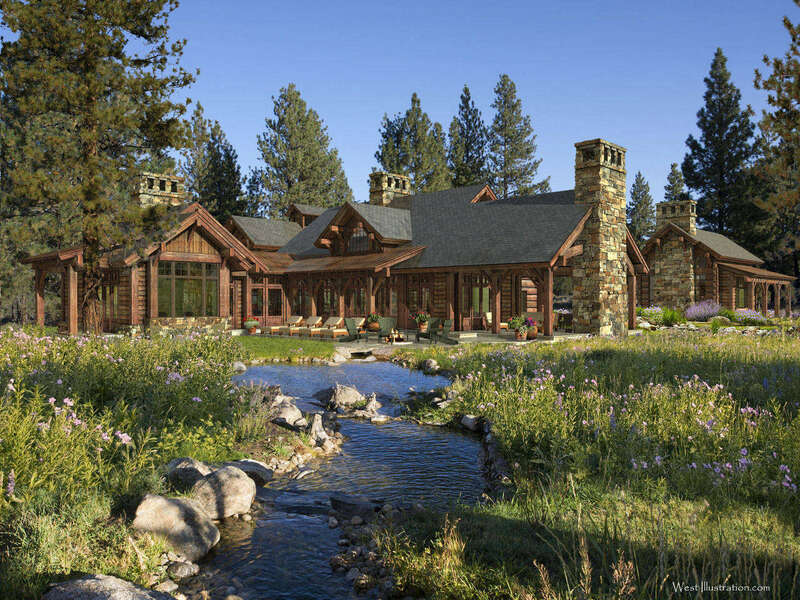 Private Residence, Yellowstone Club, MT.